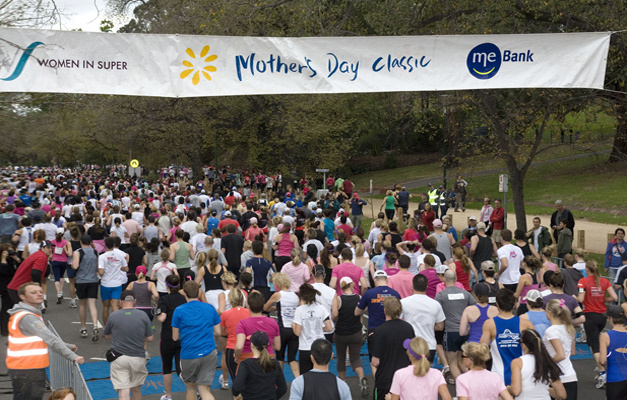 Since 2010 Box and Dice has been proud to participate in designing and producing the Mother’s Day Classic Awards. The awards are produced with the generous help of our local suppliers and in-house skills. Every year 10 awards are given out to the largest corporate groups participating in the charity fun run for most of the participating cities. If you are interested please visit the MDC website for more info.